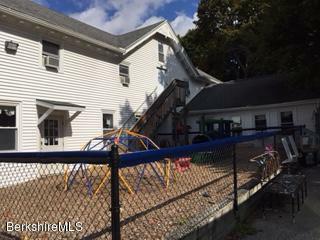 This property is located in the downtown business district with plenty of off street parking! Many possibilities with over 2,500 square feet! Previously used for a pre-school/daycare and housing for the Lee Youth Association! Priced below assessed value!